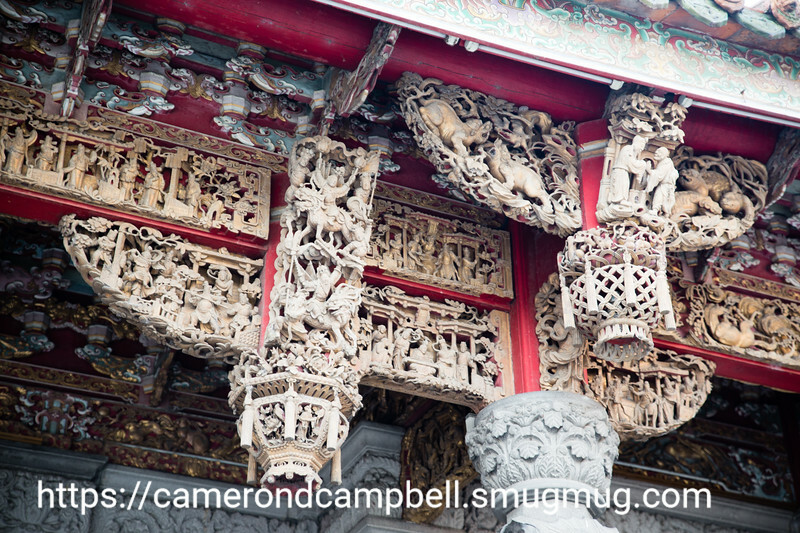 The Zushi Temple in San Hsia is a lovely historic temple, in the typical style of southern Chinese temples. It is pretty close to the San Hsia Old Street (三峡老街). The detailing on the adornments is absolutely stunning.